Summer is in full swing and we’ve been doing a good deal of audiobook listening, so we thought we’d share some of our favorites here on the blog! Perfect for work commutes, road trips, or listening by the pool – we hope you enjoy! Pro tip! When listening on Audible, the speed up settings are your best friend. 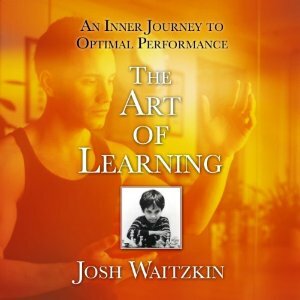 I usually start with just 1.5x speed, but then by the middle of the book work my way up to 2x and above for way faster listening, once my brain adjusts. When you slow it down to normal speed after listening at the increased speeds it literally feels like you’re listening to a sloth talk. In the spirit of Steve Jobs and Moneyball, Elon Musk is both an illuminating and authorized look at the extraordinary life of one of Silicon Valley’s most exciting, unpredictable, and ambitious entrepreneurs – a real-life Tony Stark – and a fascinating exploration of the renewal of American invention and its new makers. Elon Musk spotlights the technology and vision of Elon Musk, the renowned entrepreneur and innovator behind SpaceX, Tesla, and SolarCity, who sold one of his Internet companies, PayPal, for $1.5 billion. 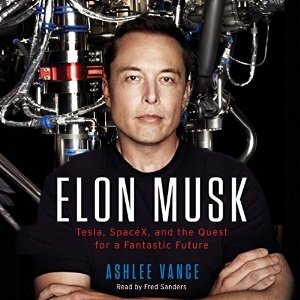 Ashlee Vance captures the full spectacle and arc of the genius’ life and work, from his tumultuous upbringing in South Africa and flight to the United States to his dramatic technical innovations and entrepreneurial pursuits. If you’re like me, this topic didn’t seem all that interesting at first. Within 30 minutes, I was astounded at how much the information in this book directly applied to my life in ways I’d never even thought about. It was unbelievably eye-opening and fascinating! 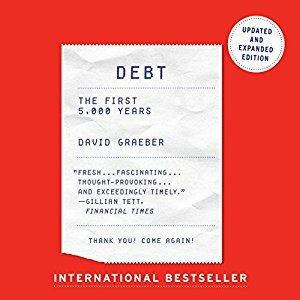 Graeber shows that arguments about debt and debt forgiveness have been at the center of political debates from Italy to China, as well as sparking innumerable insurrections. He also brilliantly demonstrates that the language of the ancient works of law and religion (words like “guilt”, “sin”, and “redemption”) derive in large part from ancient debates about debt, and shape even our most basic ideas of right and wrong. We are still fighting these battles today without knowing it. Not just for fans of the “The Boss”, this book is a beautiful rags-to-riches story of the other American Dream: becoming a Rock Star. Over the past seven years, Bruce Springsteen has privately devoted himself to writing the story of his life, bringing to this audio the same honesty, humor, and originality found in his songs. He describes growing up Catholic in Freehold, New Jersey, amid the poetry, danger, and darkness that fueled his imagination, leading up to the moment he refers to as “The Big Bang”: seeing Elvis Presley’s debut on The Ed Sullivan Show. He vividly recounts his relentless drive to become a musician, his early days as a bar-band king in Asbury Park, and the rise of the E Street Band. 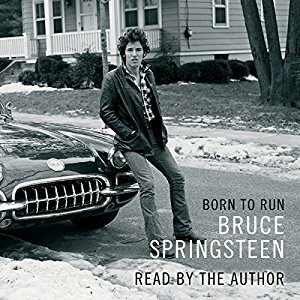 With disarming candor, he also tells for the first time the story of the personal struggles that inspired his best work and shows us why the song “Born to Run” reveals more than we previously realized. Over the past century, humankind has managed to do the impossible and rein in famine, plague, and war. 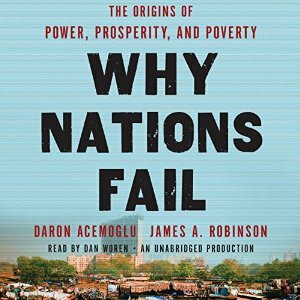 This may seem hard to accept, but as Harari explains in his trademark style – thorough yet riveting – famine, plague, and war have been transformed from incomprehensible and uncontrollable forces of nature into manageable challenges. For the first time ever, more people die from eating too much than from eating too little; more people die from old age than from infectious diseases; and more people commit suicide than are killed by soldiers, terrorists, and criminals put together. The average American is 1,000 times more likely to die from binging at McDonalds than from being blown up by Al Qaeda. What then will replace famine, plague, and war at the top of the human agenda? As the self-made gods of planet Earth, what destinies will we set ourselves, and which quests will we undertake? 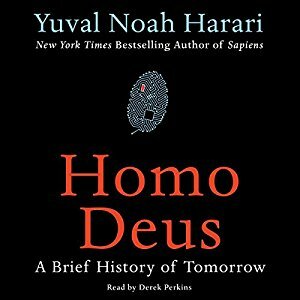 Homo Deus explores the projects, dreams, and nightmares that will shape the 21st century – from overcoming death to creating artificial life. It asks the fundamental questions: Where do we go from here? And how will we protect this fragile world from our own destructive powers? This is the next stage of evolution. This is Homo Deus. 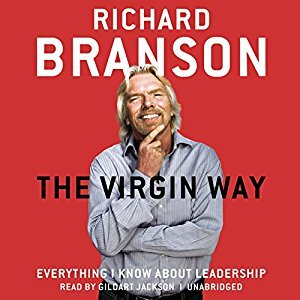 While building the Virgin Group over 40 years, Richard Branson has never shied away from seemingly outlandish challenges that others (including his own colleagues on several occasions) considered sheer lunacy. He has taken on giants like British Airways and won, and monsters like Coca-Cola and lost.